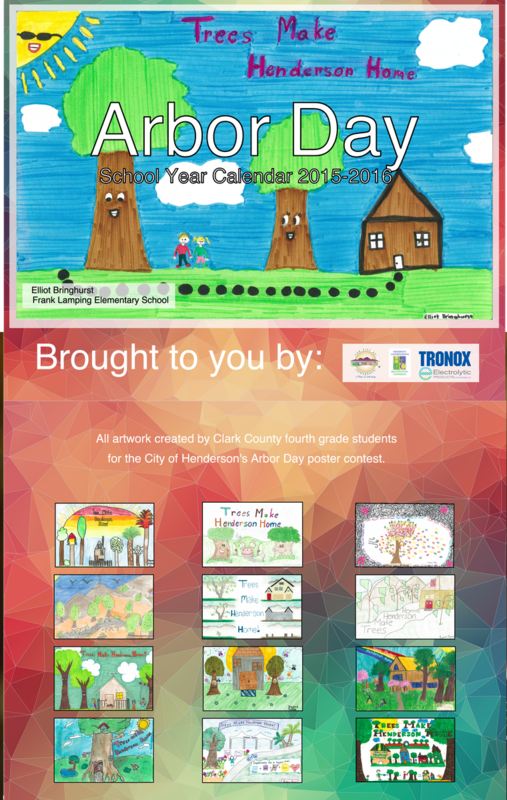 Client needed a new version of their Arbor Day calendar and we were selected by another agency to take on the task of designing the new calendar. 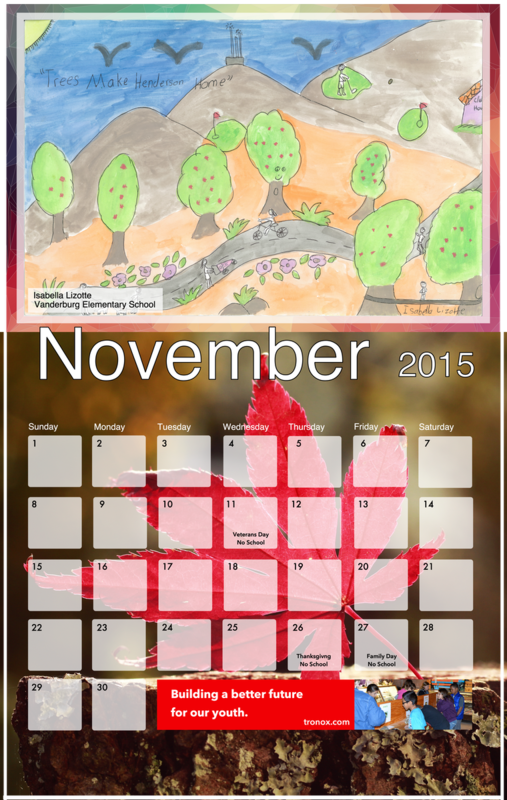 How it looked and how best to incorporate the children’s drawings into each month with a beautiful background photo. 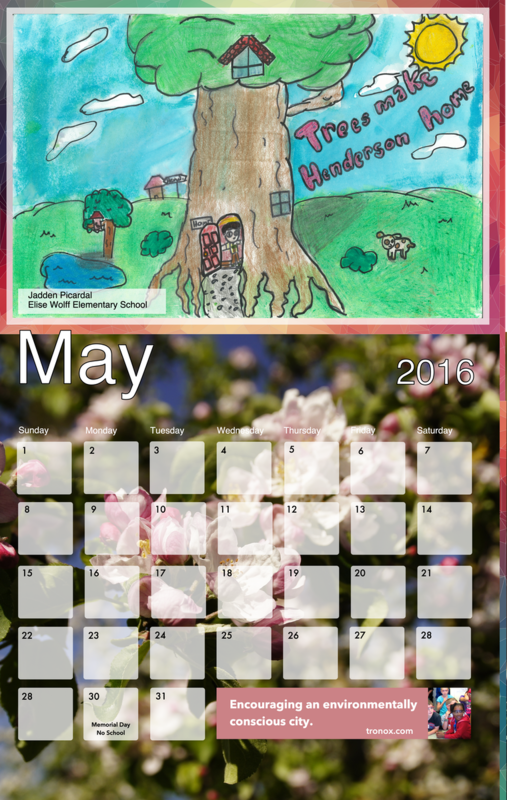 We wanted to make sure you could also write on each month for any appts. people may have or want to use it for. 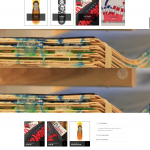 We were very excited to be a part of this design project and very happy with the result. The agency who hired us was presented with an award for the project from the Mayor of Henderson, NV.